PCI is dedicated to finding the perfect chef to match your Ft. Lauderdale Lifestyle! In the Venice of America, the mansions and yachts dotting Millionaires Row have undoubtedly hired the exclusive services of a chef registered with Private Chefs, Inc.
As close-knit as the community is, it’s the discretion and personalization of the PCI chef match that discerning clients trust. Our yacht chefs are skilled in a diverse range of cuisine styles and are adept at seeking out regional ingredients at every port of call to create inspired dishes. With a thorough knowledge of galley safety, sanitation standards and provisioning in obscure parts of the world, they love traveling and discovering new places and excels at working in confined spaces on rolling waves. In addition, PCI chefs embrace the necessity for meal planning, and customizing menus for individual tastes and according to sudden changes in location, weather or occasion. 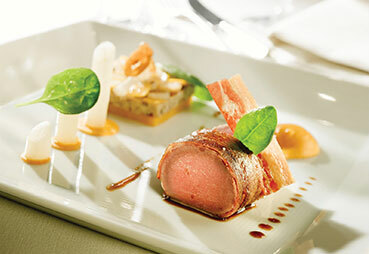 In the luxury yacht market, Private Chefs Inc. sets the standard for professional private chefs.